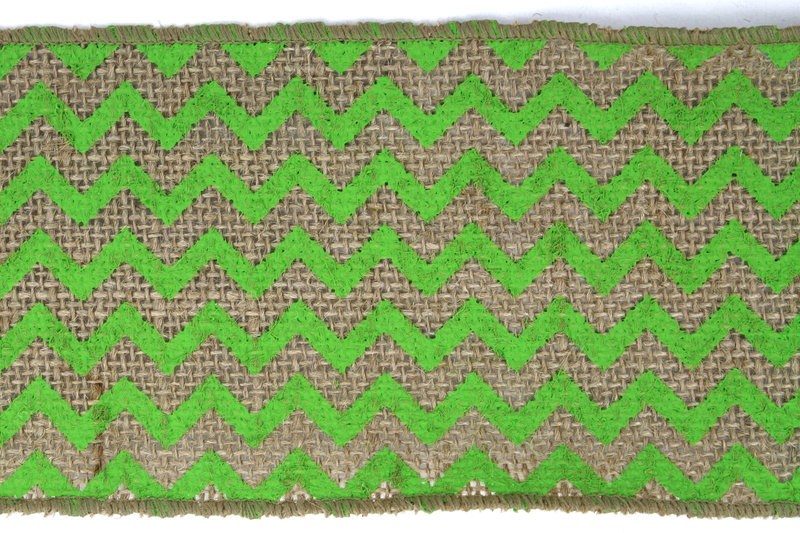 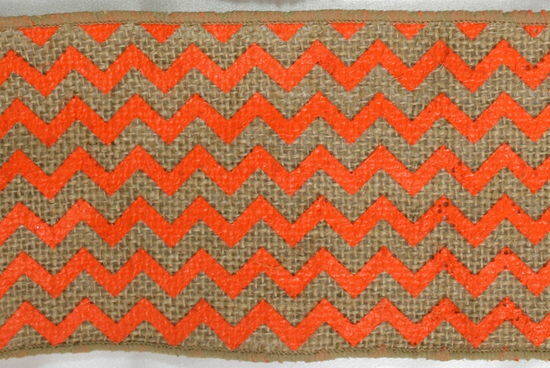 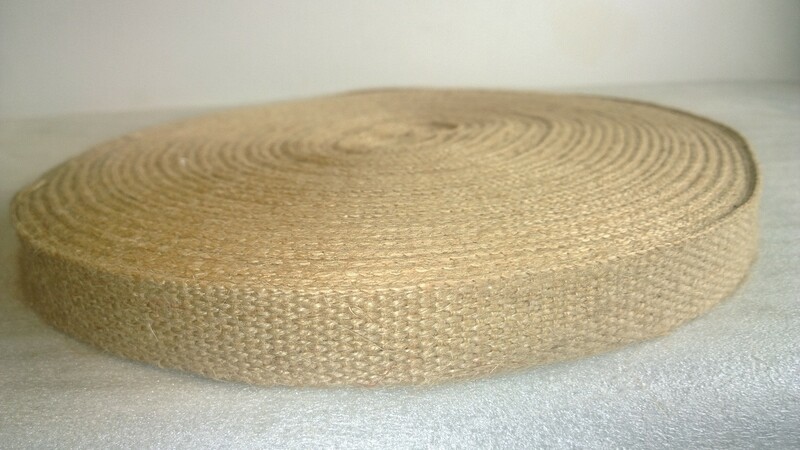 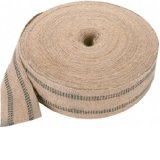 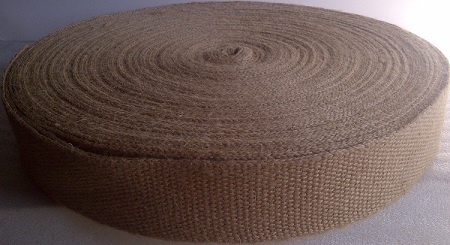 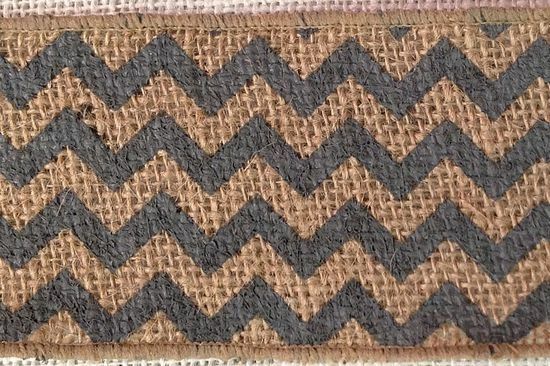 Our burlap square are made from natural 10oz burlap fabric and come with an unfinished edge and might include some imperfections such as a colored stripe on the edge or inferior cut. 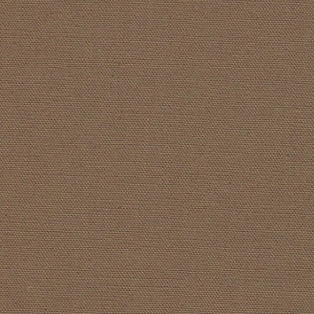 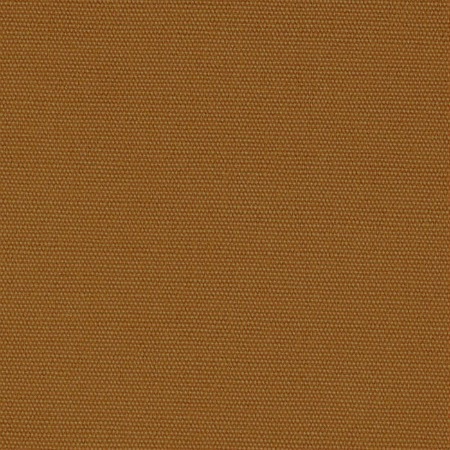 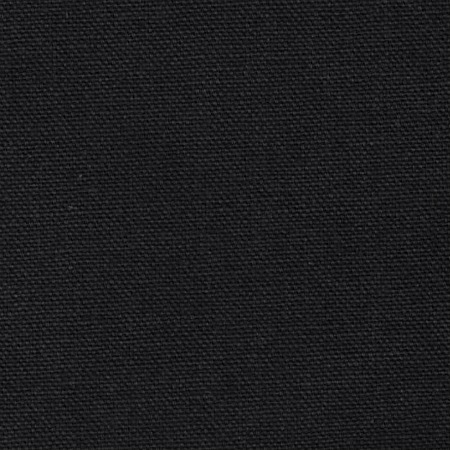 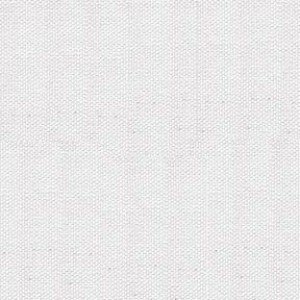 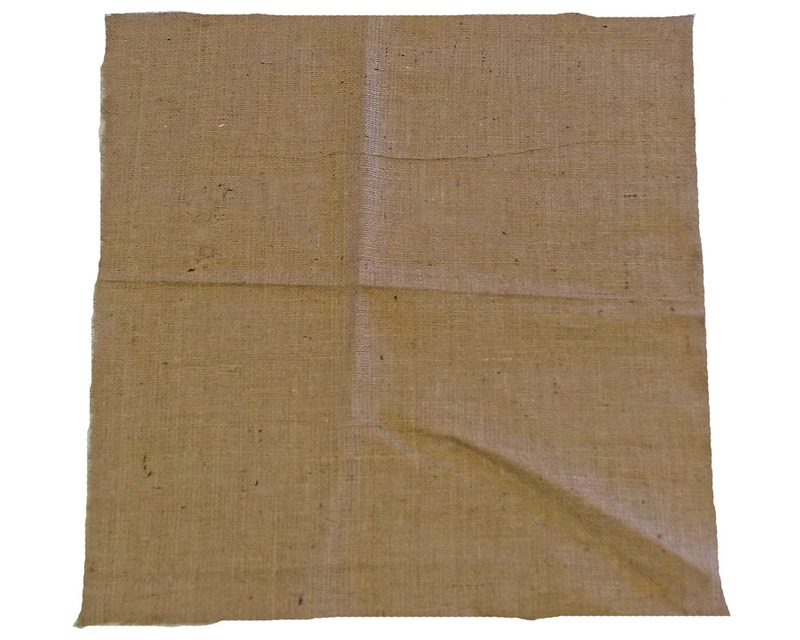 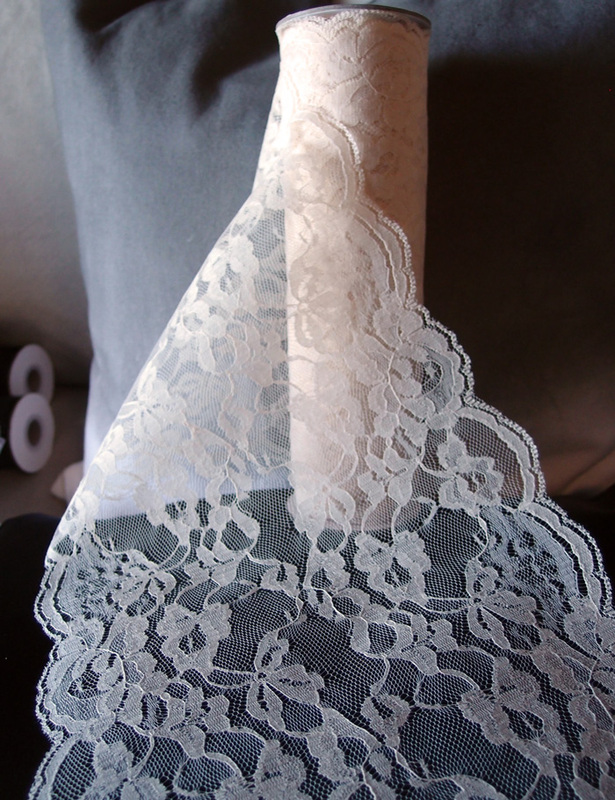 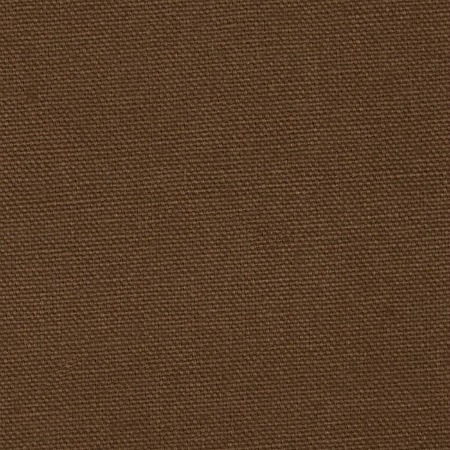 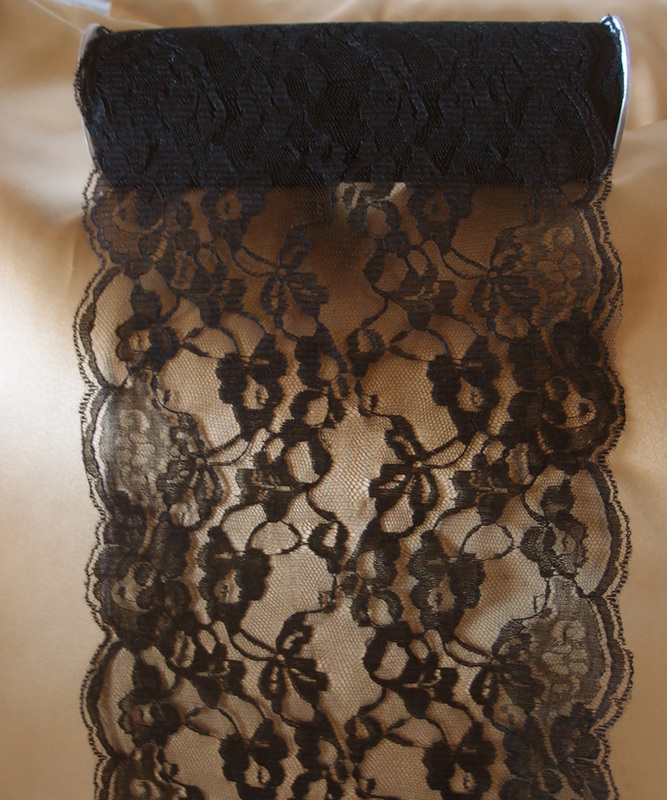 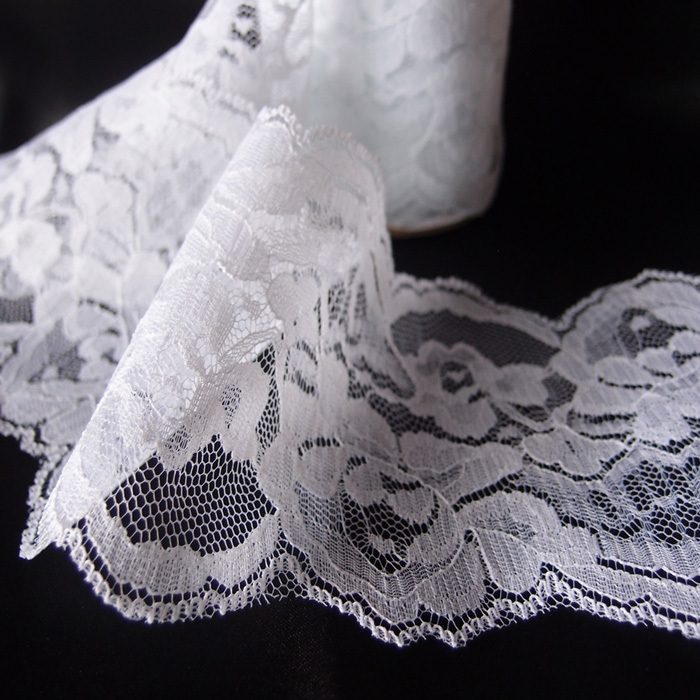 For a serged edge squares check out our natural burlap square in the table linen category. 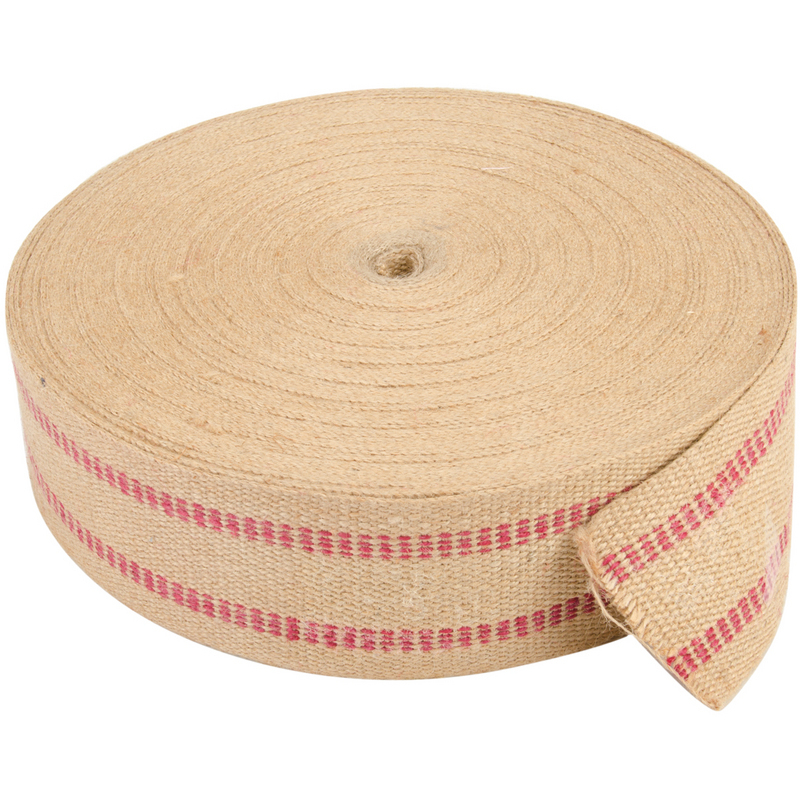 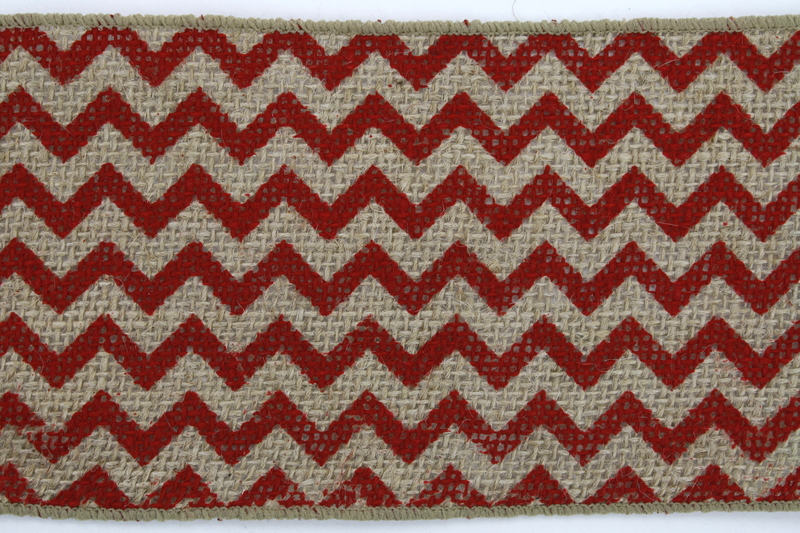 Jute Webbing 72 Yds- Red 3 1/2"